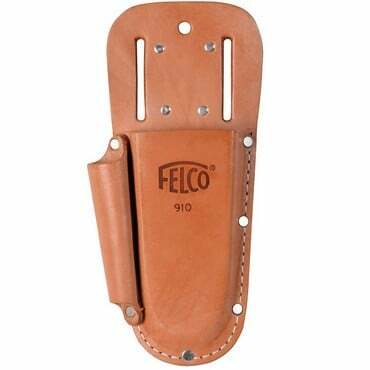 The Felco Essential Secateurs are a great entry level model and an ideal way to begin your relationship with Felco, the renowned Swiss master secateur makers. Designed for larger hands, these secateurs are suitable for all general pruning and cutting work. 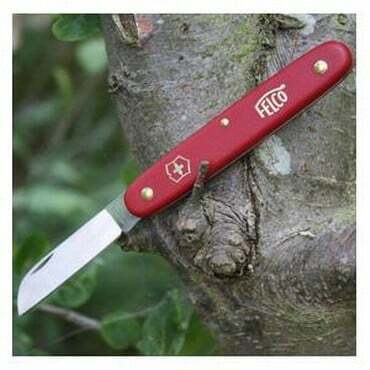 You will find carrying out these tasks a pleasure with the ergonomic grip and finely machined alloy professional cutting head. 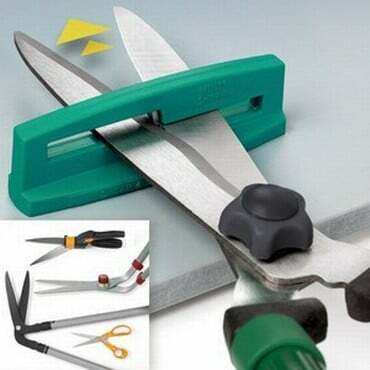 Well-made, balanced, fit nicely in the hand and cut well. Couldn't run to another pair of Professionals, but these are a perfect start for my Just-Starting Hubby! 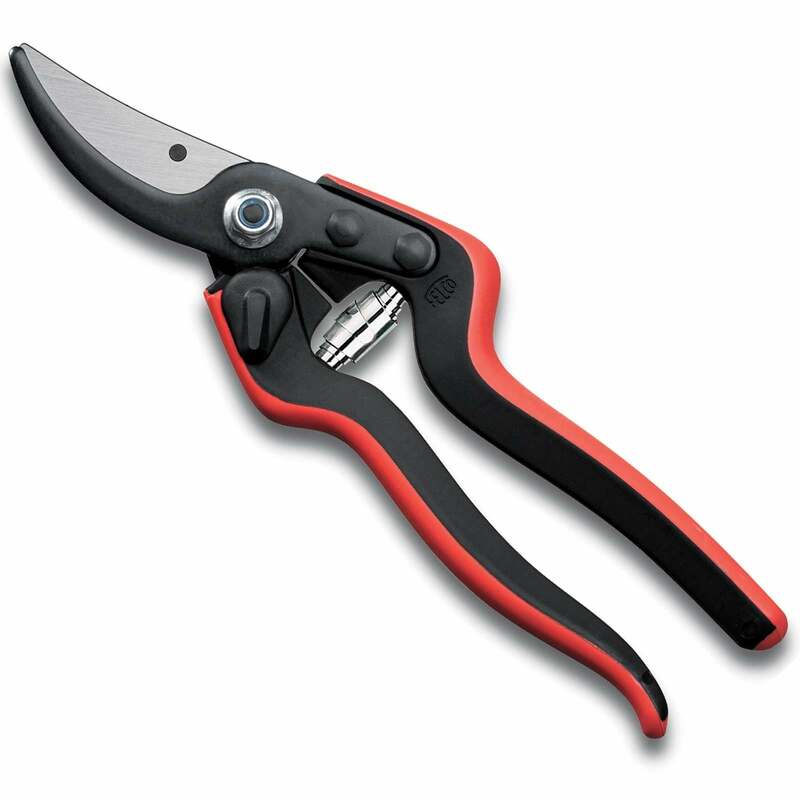 Toby Buckland "My 3 ultimate gardening must-haves..."
"With so many different uses around the garden, a decent pair of secateurs is a real must for any gardener and I can never have enough of them as I'm always losing mine!"